A win could take Chennai eight points clear of East Bengal and Real Kashmir [though Kashmir play earlier that same day and could move to within five], and within touching distance of emulating Aizawl FC and Minerva Punjab as surprise champions in just their third season. Bagan, on the other hand, would be doing rivals East Bengal a favour by preventing Chennai from winning. Who would have thought that a 130-year-old club with four national titles, a record 14 Federation Cups and multiple appearances across Asian club competitions, would be in this position against a team that wasn't even playing in the I-League second division until three years ago? In simple terms, Chennai City just can't stop scoring. 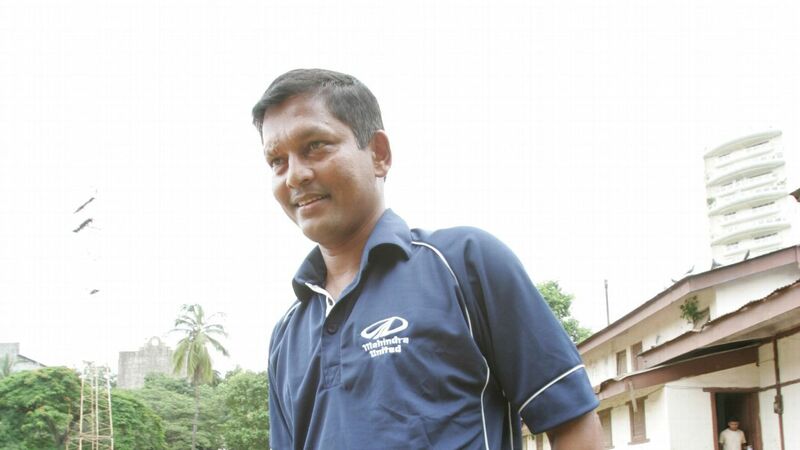 Akbar Nawas' team has pumped in 40 goals from 16 games, an average of 2.5 goals per game. 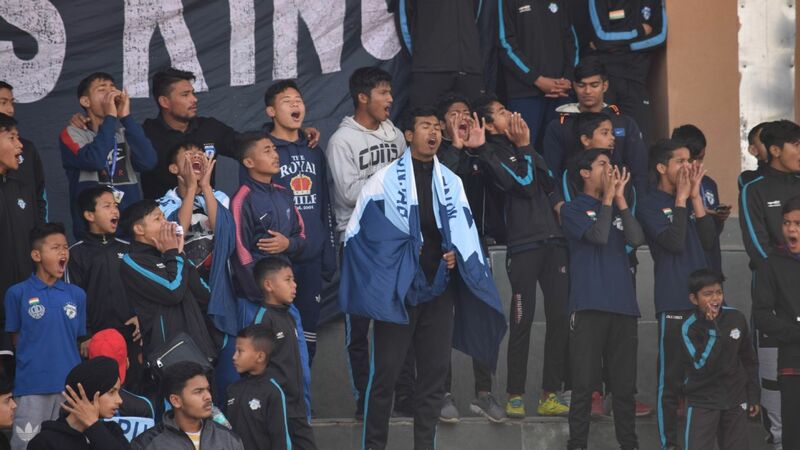 They have failed to score only in three matches -- Real Kashmir have blanked them 1-0 in both their meetings this season -- but they have comfortably outscored all opposition teams, with East Bengal and Churchill Brothers in joint second place with 31. 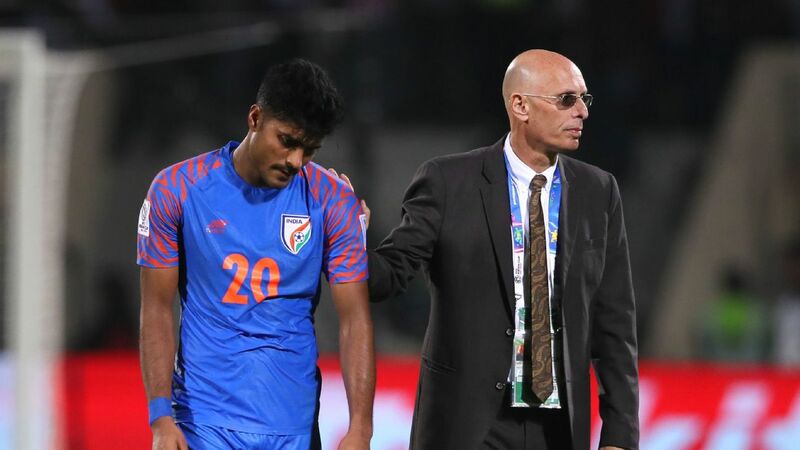 Meanwhile, Mohun Bagan have scored only 22 goals, and with three matches to play, this is their lowest number for goals scored in a season since the 23 they scored in 2013-14. 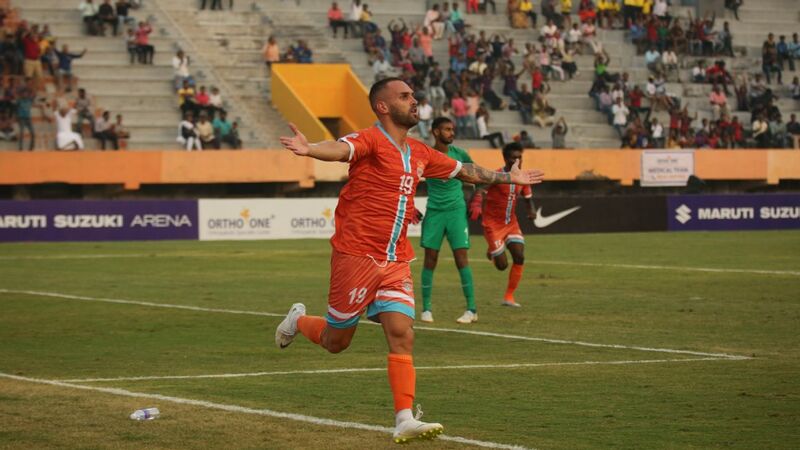 Chennai's top scorer, Spain's Pedro Manzi has 18 goals himself (including four hat-tricks), two more than Bagan's top three scorers for the season -- Asier Dipanda Dicka (7), Henry Kisseka (5) and Sony Norde (4) combined. While Chennai have scored more than two goals in a match on seven occasions this season, the most goals Mohun Bagan have in a game are two, though they have only suffered two matches without scoring. 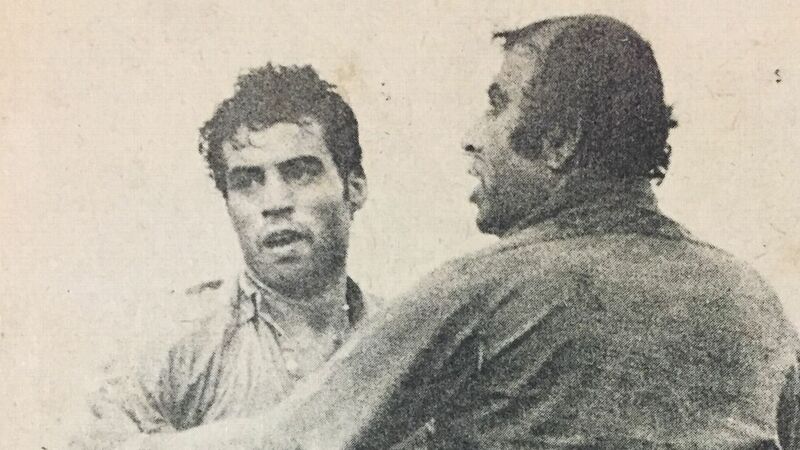 Mohun Bagan, who had a mid-season coaching change with Khalid Jamil stepping in for Shankarlal Chakraborty, have seen that confusion in the backroom reflect on their usage of personnel on the pitch. Only two players have featured in all matches, the strike duo of Kisseka and Dipanda. Defender Kingsley Obumneme and midfielder Omar El Husseiny have played 16 matches each, and the Indian player with most appearances this season is defender Arijit Bagui (14). 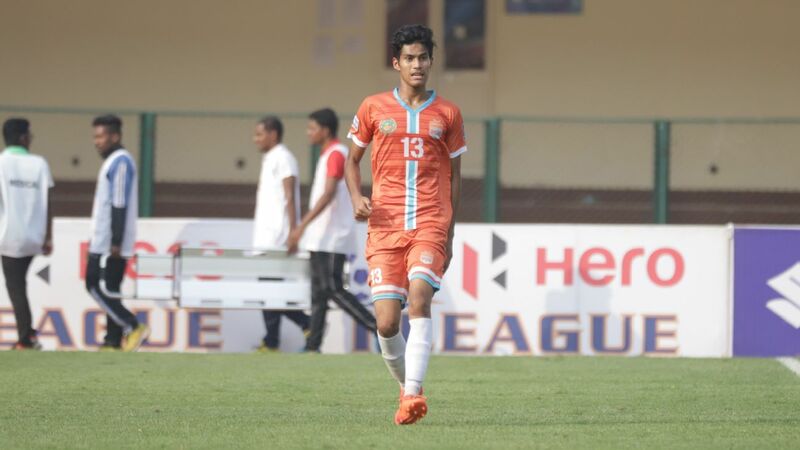 Chennai City have had six players play all the games, with Indian players Ajith Kumar, Edwin Sydney Vanspaul, and Gaurav Bora (all employed in defence this season) starting each of those, and midfielder Alexander Jesuraj coming on as a sub in two and making 15 starts. Midfielders Sandro Rodriguez and Nestor Gordillo, who have shared 14 goals and together made 12 assists, have started all their matches. Chennai know their best XI, and stick with them. 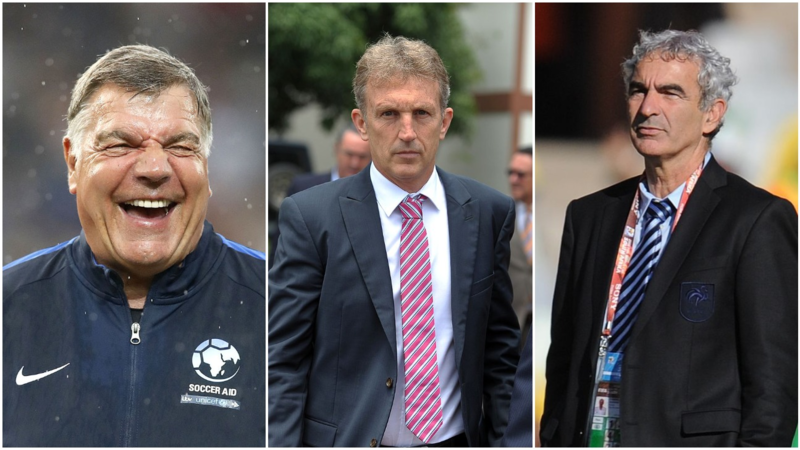 That's only possible when you have players who steer clear fitness issues and maintain their form. A good indicator of Chennai's fitness is the number of late goals they've scored. They have scored seven goals in the last quarter of the first halves, and 12 in the last 15 minutes of their matches. Bagan corresponding figures are five and three. Both teams have conceded eight goals in the combined last quarters of each half of their games, so this 11-goal difference means you are never out of bounds when playing Chennai, even if you are leading going into the last part of the contest. If you are a Mohun Bagan supporter, (and ironically enough, especially if you're an East Bengal fan) what should please you is that Bagan have always scored on the road this season, a record they share only with East Bengal. Further, Chennai have always conceded at home, though they have won six of those eight contests. Churchill Brothers were able to hold them to a 2-2 draw, while Kashmir ran away 1-0 winners. Can Mohun Bagan give both Real Kashmir and East Bengal's title hopes a boost this Sunday? 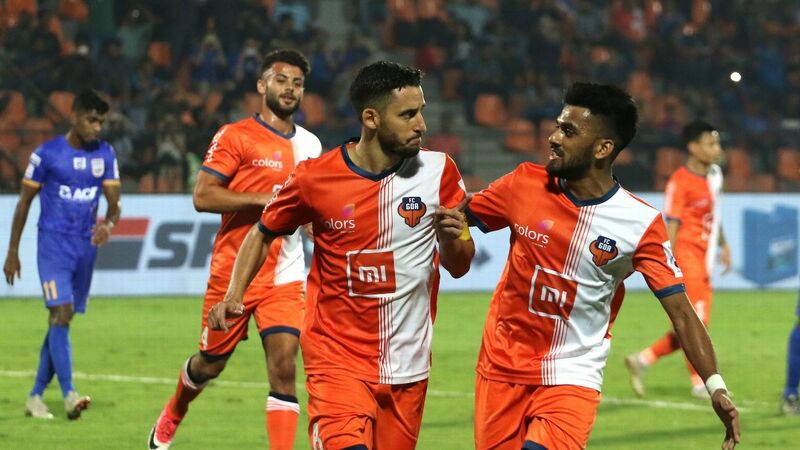 The numbers point to them scoring, but keeping their opponents from scoring could be the bigger challenge for one of India's most successful clubs.